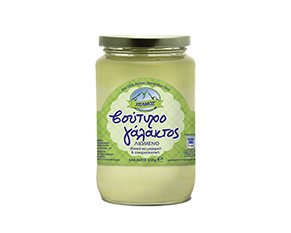 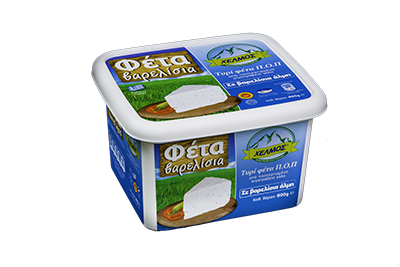 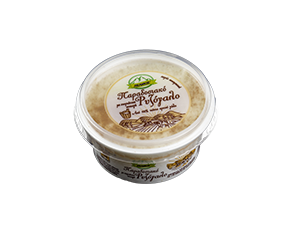 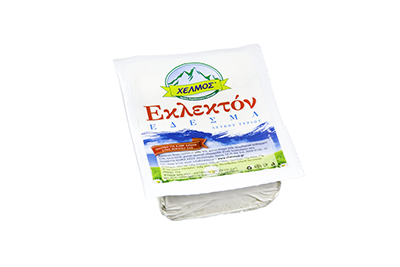 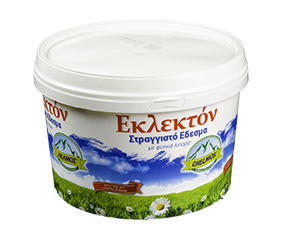 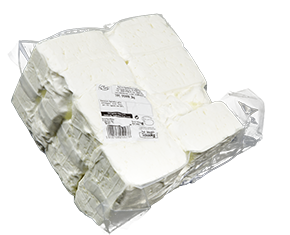 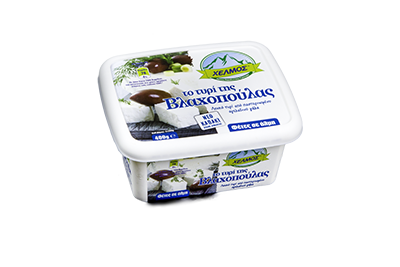 – Ideal product for salads with a mellow flavour and firm texture in order to meet high requirements and remain fresh. 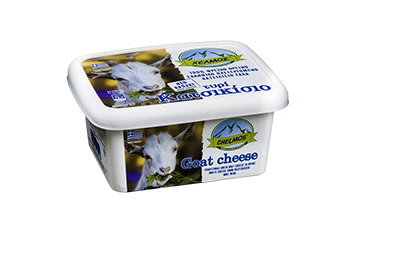 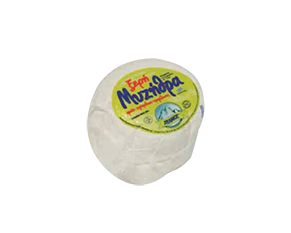 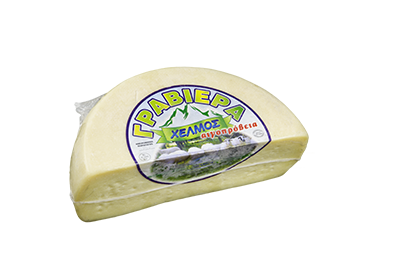 – Ideal for demanding consumers as it combines great taste and texture. 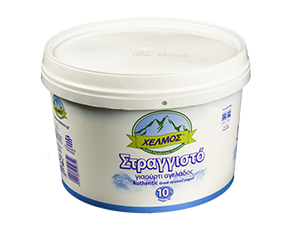 Ingredients: Skimmed cow’s milk, skimmed condensed cow’s milk, vegetable fat (palm kernel oil) 10%, milk proteins, modified maize and tapioca starch, yogurt culture. 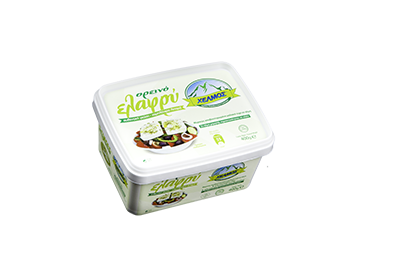 * Keep refrigerated at +2 – + 6 °C.